Just a little accent does the trick sometimes. 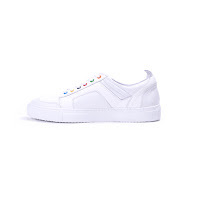 The multicolor eyelets are just that accent to give an interesting little kick if a detail to these Bottalato Low-Top Boxing Sneakers from Del Toro Shoes. 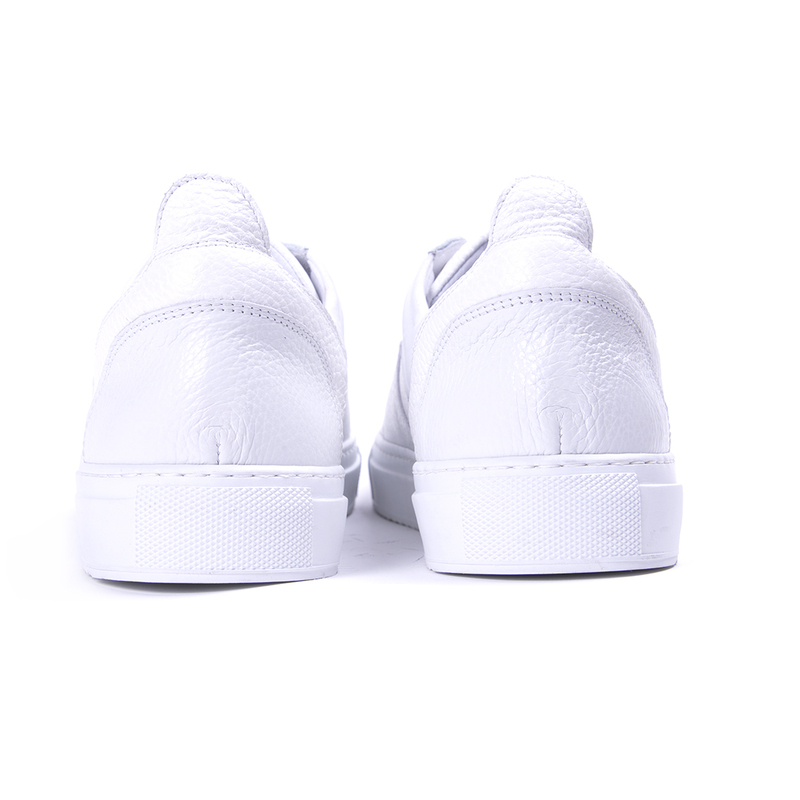 This is a clean shoe in silhouette that welcomes cool slightly intricate detail by way of seaming and the brand's comfy Nabuk cuff and Kobe Margom sole. Branded on the side heel is the Del Toro logo, but overall the shoe is kept understated with just enough color pop to welcome in the Spring. Available now at DelToroShoes.com.